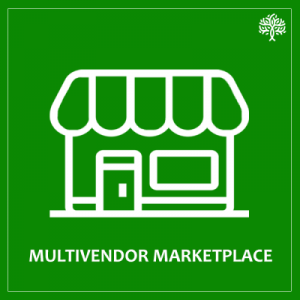 The Magento 2 Multi Vendor Marketplace Extension by PurpleTree Software transforms your online store into a thriving multi-vendor marketplace. NOIDA, UTTAR PRADESH, INDIA, April 17, 2019 /EINPresswire.com/ — Magento multi vendor extension will Allow your magento marketplace Store to a Fully multi seller marketplace site like Flipkart or Amazon, ebay . Multi vendor marketplace support various addons from paypal adaptive to various shipping addons. Magento Marketplace Multi Vendor Extension will convert your Magento Shopping cart into an online Marketplace with separate seller /vendor product collection and separate seller with feedback support and rating. Magento Multi vendor Extension marketplace will support various addons from payment split to seller / vendor auction and from vendor shipping management to vendor's eBay shop connection. Magento multi vendor module works very fine in community ( free ) and enterprise version of Magento . Great for Suppliers & Retailers! •	Grouped Products – Allow multiple vendors to sell the same product while each sets their own price.